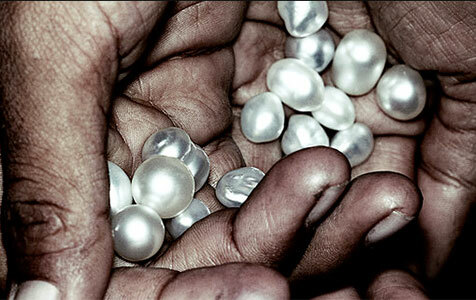 Atlas has said it anticipates that pearls will return to average size in the 2016 financial year. A fall in pearl sizes has dragged down revenue for Atlas Pearls and Perfumes, with the company confirming a loss for the first half of the year flagged in a restructure last week. One possible reason behind the small pearls was poor senior management decisions, larger pearls were more than likely harvested after X-ray leaving smaller slower growing product in the system. This combined with a poor strategy to kill harvest and not re-seed oysters has had a very negative impact on production. Directors with a lack lustre(pardon the pun) understanding of the core business are possibly at fault here, if they had stuck to the basics and core values of the old Atlas then they would not be up the creek without a paddle.